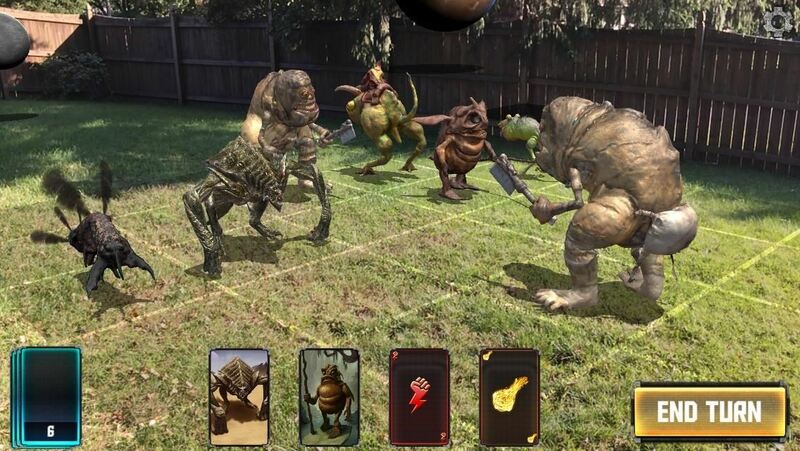 Until Star Wars Jedi Challenges arrives in November, a forthcoming ARKit revision of HoloGrid: Monster Battle from Tippett Studios and Happy Giant, might be the closest most Star Wars fans can get to playing the HoloChess game from the movie. 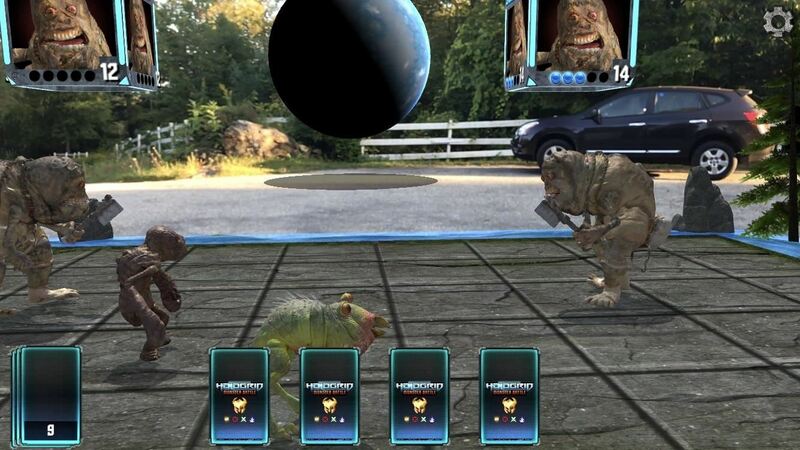 While it lacks the official Star Wars branding, Hologrid: Monster Battle AR has the pedigree of the actual creator of the scene from the movie (namely Academy Award-winner Phil Tippett, founder of Tippett Studios) and a former LucasArts Entertainment effects specialist (Michael Levine, CEO of Happy Giant). The original incarnation of the game consisted of a physical card game acting as markers for companion iOS and Android apps. The game was then adapted to be played in AR without the playing cards for Tango and HoloLens (at $4.99), as well as a VR game for Gear VR (at $2.99). "ARKit was the eighth platform we have brought the game to, so we had a system in place for porting it. That said, we were particularly enthusiastic for this platform because it enabled markerless AR (no physical cards required), indoor-outdoor play, and runs on devices that already have an impressive installed base," said Levine in a statement to Next Reality. Adapting the game for ARKit gave the development team an opportunity reinvigorate the gameplay model as well. Like its predecessor, the gameplay resembles turn-based tactical RPG, like Final Fantasy Tactics, with characters are capable of close-quarters brawling, ranged attacks, and magic spells. 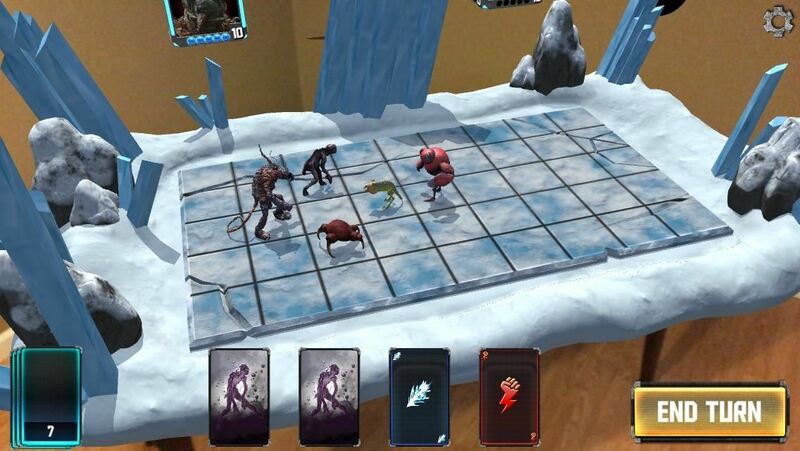 The ARKit edition enables players to earn monsters and abilities. Players compete against the computer or other players, with scale ranging from tabletop to life-sized. 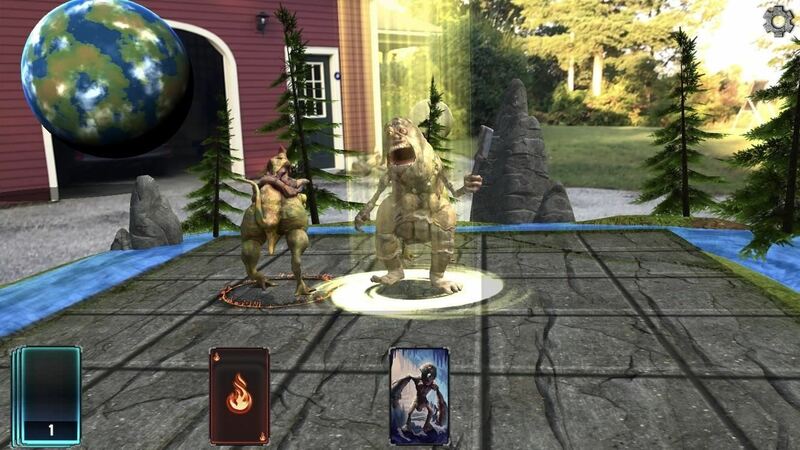 But HoloGrid: Monster Battle AR is a complete reinvention more than a port, where we added an entire free-to-play arena and ranking, progression system. People can level up their teams and play Matches against ranked opponents. 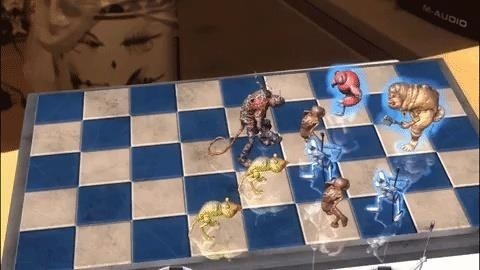 Also with ARKit, like before you can play the game small on a tabletop, but we also allow you to play the game HUGE now, 'Harry Potter Chess' style. It's a totally new type of game experience. According to a spokesperson, an ARKit update of the game has been submitted to Apple, and it should appear in the App Store this week.